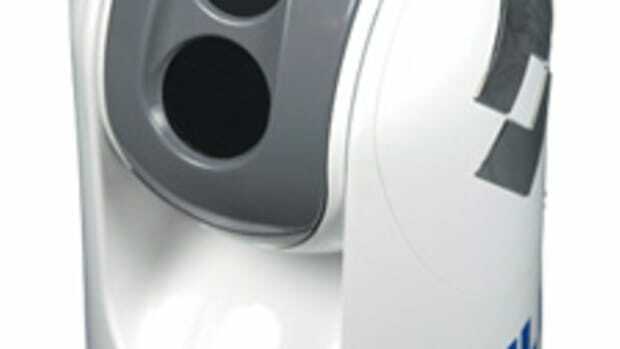 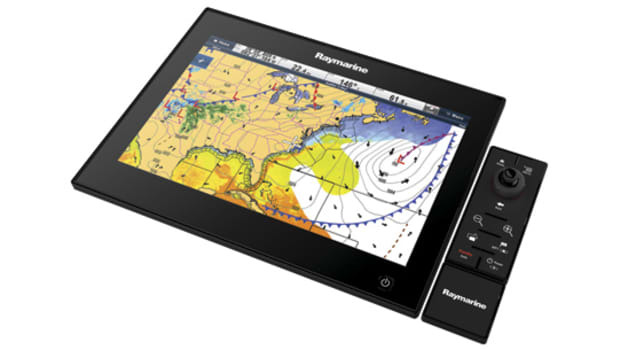 Raymarine is refreshing its entire autopilot line into the SmartPilot X (SPX) Series. 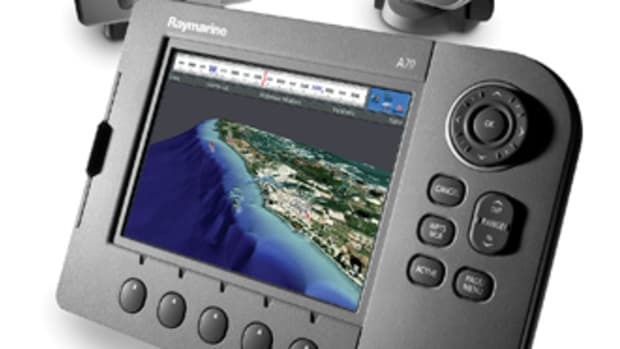 All SPX course computers include rate gyros for better performance and use SeaTalkNG (a.k.a. 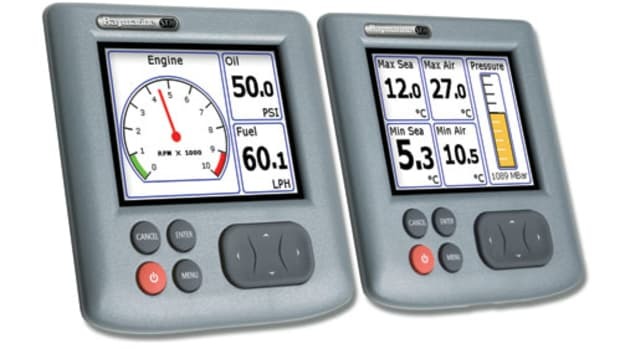 STng or NMEA 2000) interfacing for easier installation and sensor sharing. 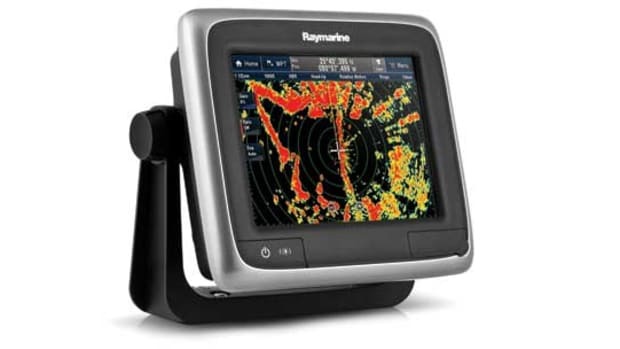 The primary ST70 control head matches the nifty color instrument display introduced last year, but you can add more familiar Raymarine heads to a system if desired. 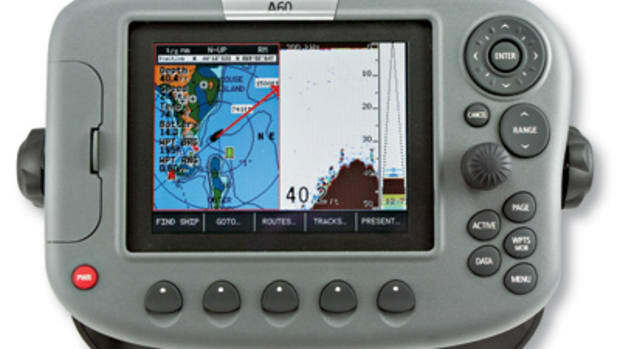 As will be discussed in next month’s column on NMEA 2000 instruments, though, the ST70 line is showing a highly intuitive, even fun, graphic interface design. 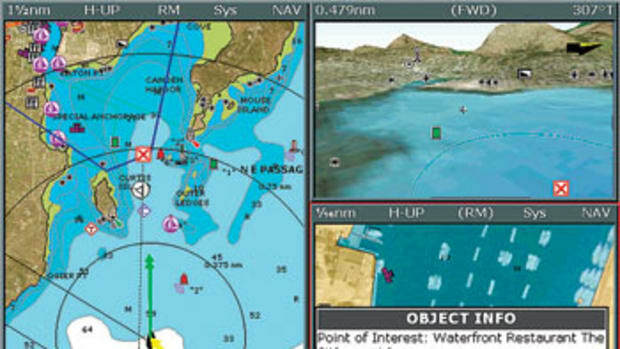 A new pilot feature that will likely benefit from this interface is a wide variety of pre-programmed automatic fishing patterns that include orbits, cloverleafs, and a zig-zag mode that’s randomized to “make bait more realistic and tempting,” says the company. 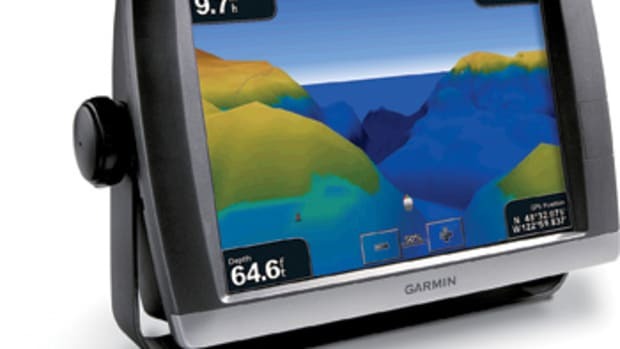 Systems start with the $1,675 SPX-5 Sport Sport helm-mounted system (which does not require a rudder/outboard sensor) and include options for every powerboat, including ones equipped with Verados or Volvo Penta IPS drives. 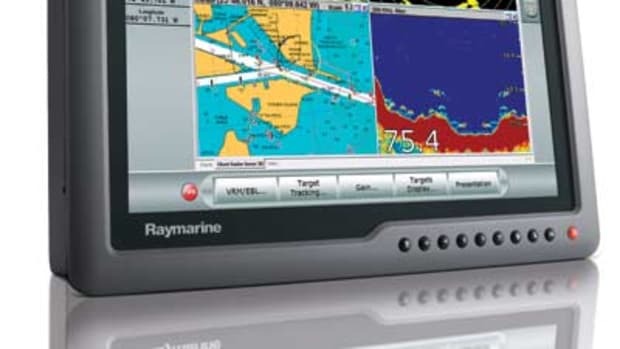 Wireless controls are also available, and the new V4 software update for Raymarine’s E-Series, which I’ll also cover in depth next month, even gives those multifunction displays some direct autopilot control.